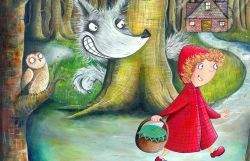 Join Little Red into the forest at Sherman Theatre this Christmas! Separate performances in English and Welsh. Please visit the website for further details.